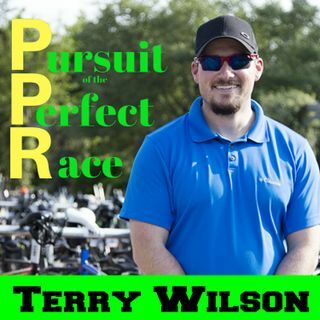 In this episode of the Pursuit of the Perfect Race, I talk with my friend and former teammate Michael Ramirez about his recent race at IRONMAN© Cozumel. This race had a very warm swim that has a shallow water entry. The temperature on race day was beautiful but rose slightly and had a ton of humidity. The roads in Cozumel are truly amazing and smooth. Michael is being coached by my good friend, mentor, and role model Harold Wilson. The importance of ... See More this race meant quite a bit to Michael, and his expectations were set quite high. His training load maxed out at more than 30 hours a week. But something happened to Michael during the course of the race and he had to adjust his race expectations. Enjoy the show and thank you Michael for coming on the show and sharing your race with me.